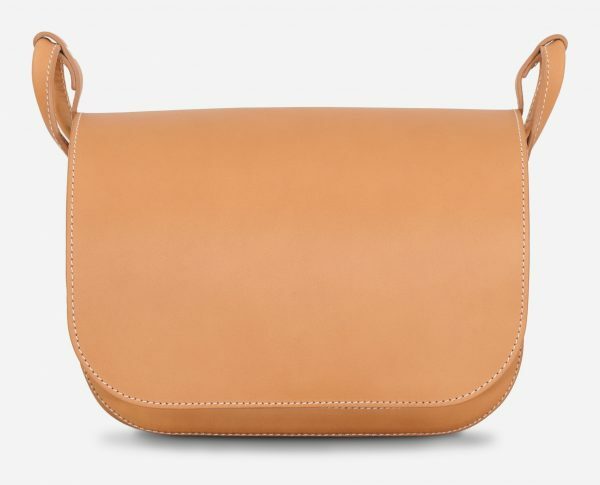 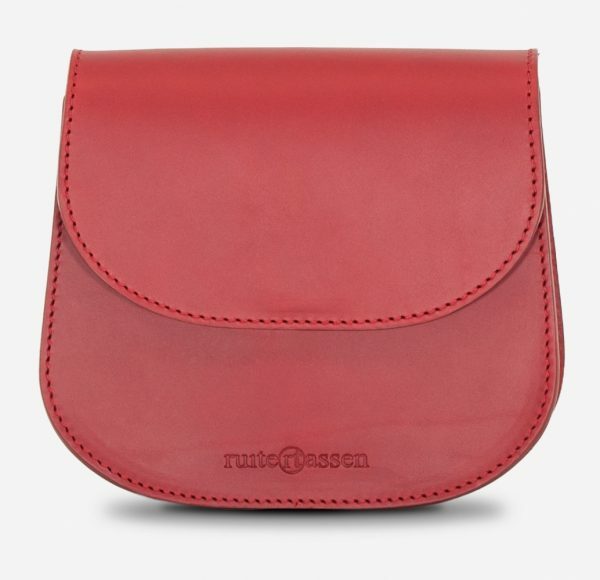 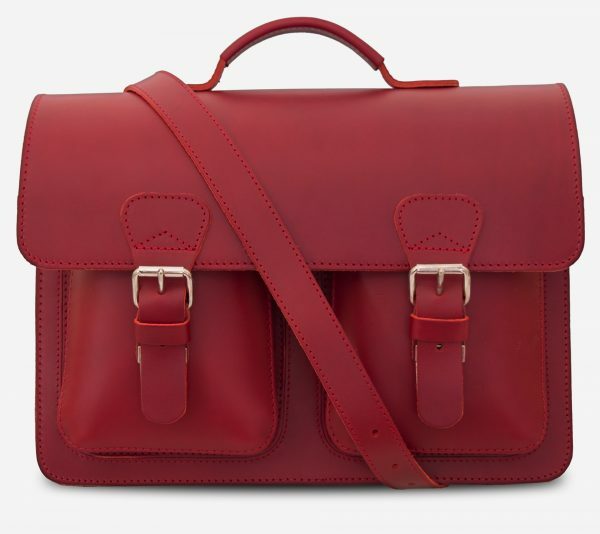 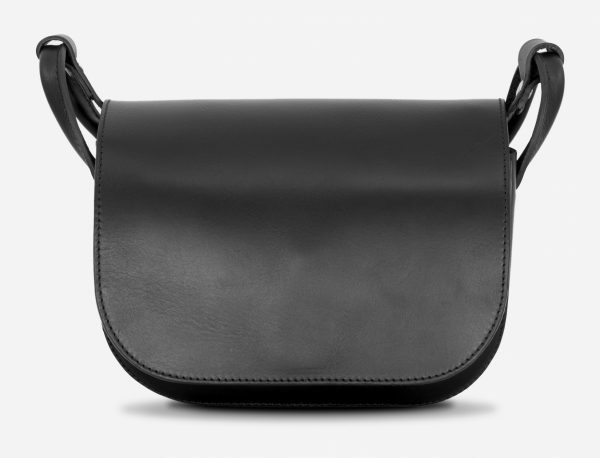 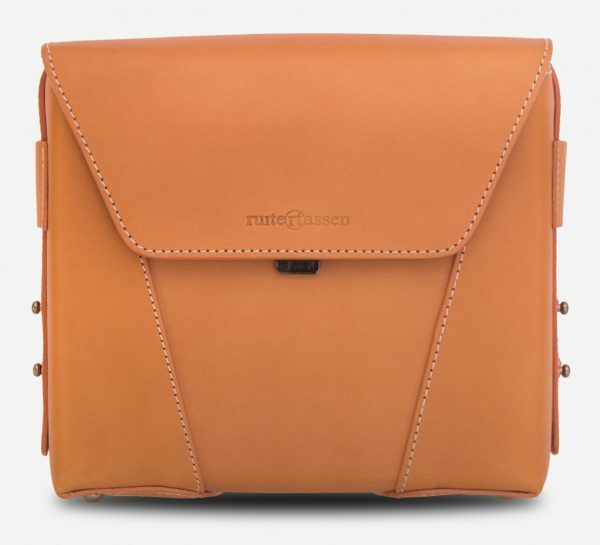 Compact messenger bag made from full-grain vegetable tanned red leather. 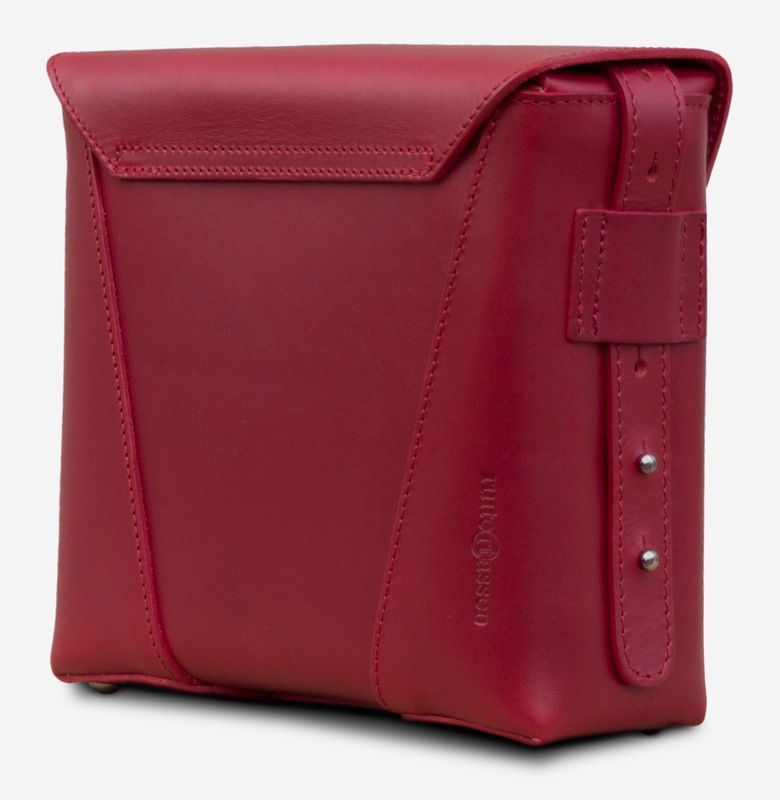 Perfectly sized for everyday use, you can stow a tablet, book, wallet and keys. 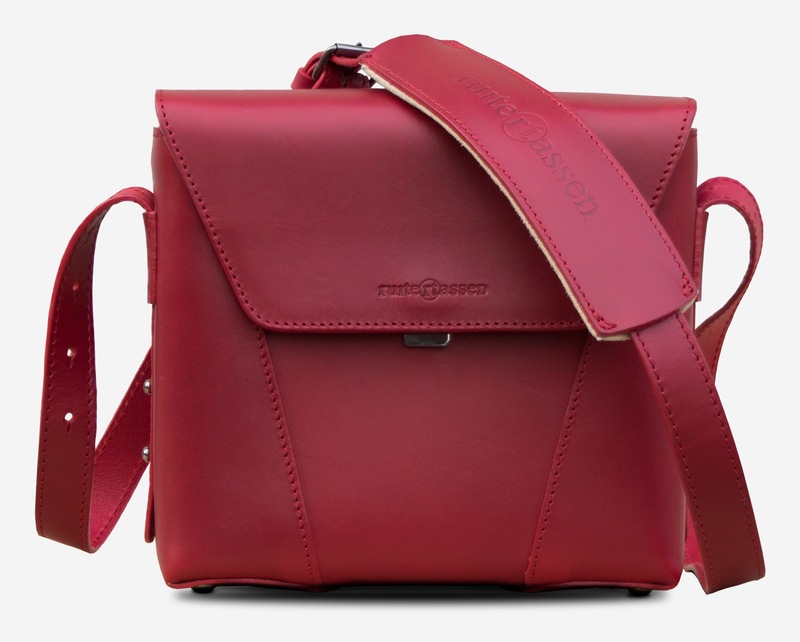 Fitted with an adjustable canvas strap for durability and comfort while carrying. 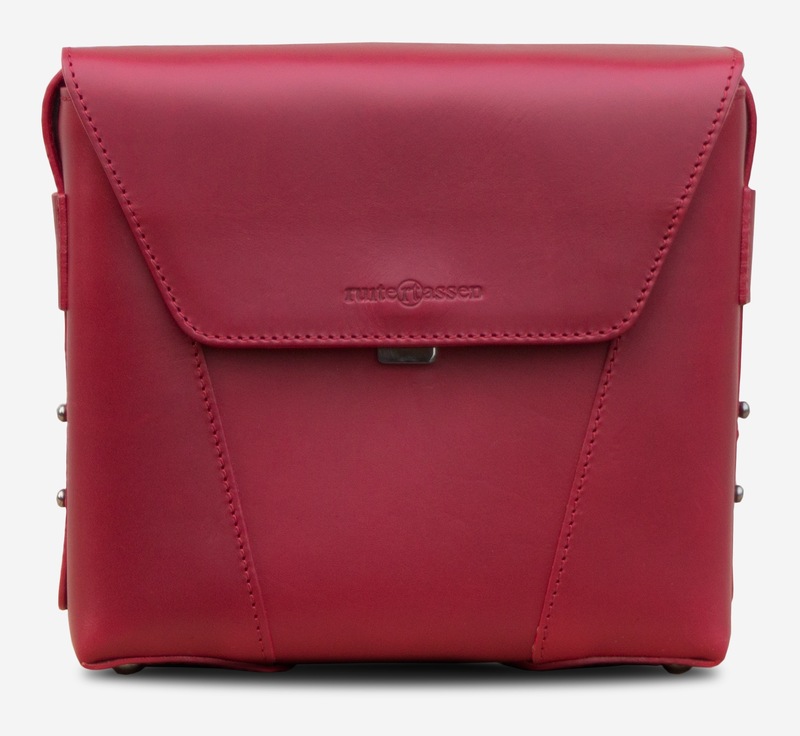 The interior is lined in tear-resistant nylon for added strength and has a zippered pocket to keep everything organised. 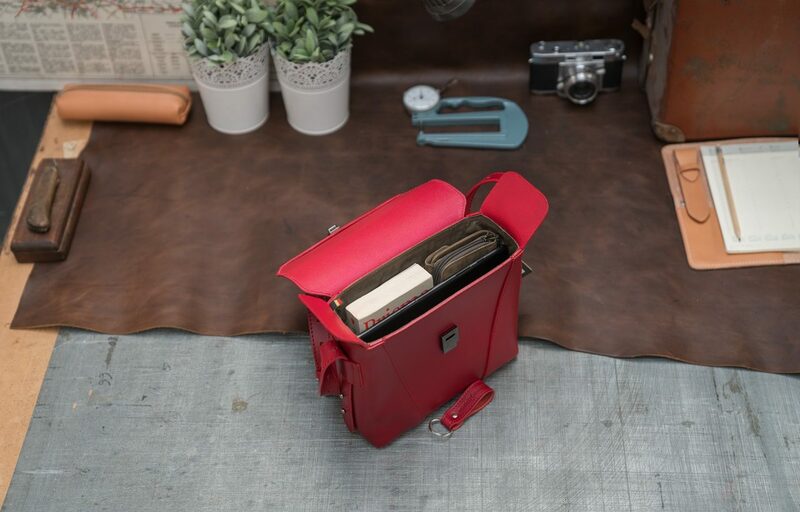 Top side rain flaps will safeguard your belongings from rainy days. 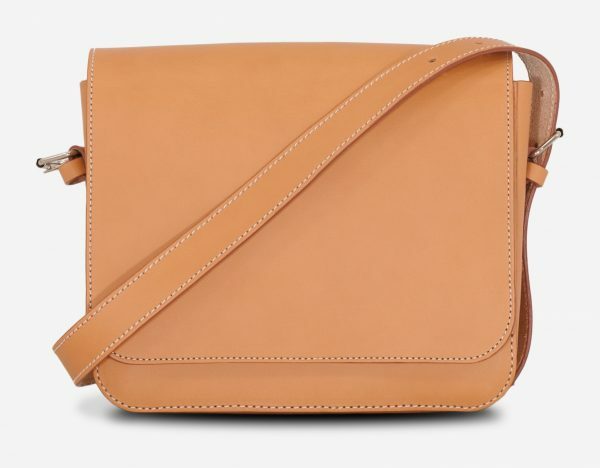 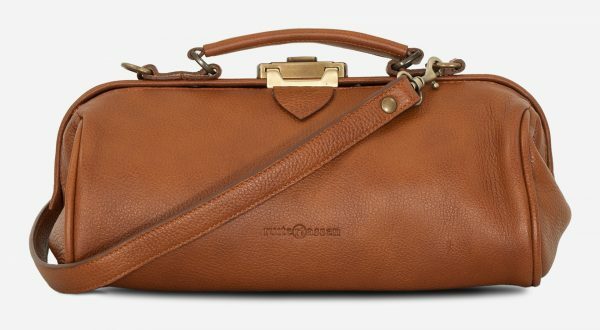 Lightweight and elegant, the Vagabond is a great everyday bag for errand-running. 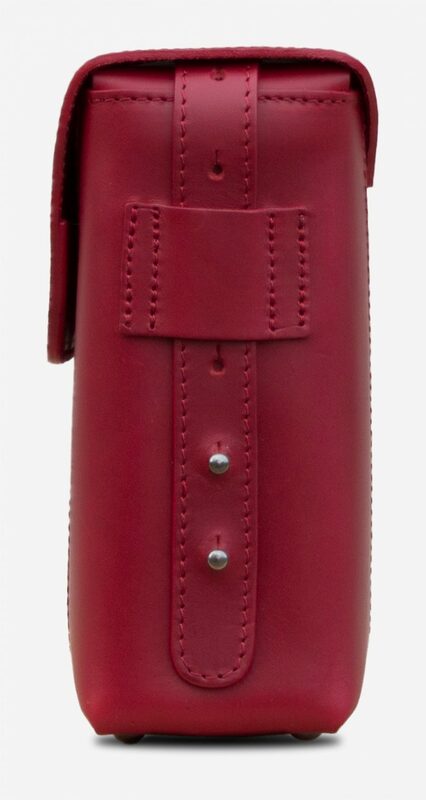 It will hold up with heavy use.